Welcome to Saunders DDS, a friendly family dentist! What's more inviting than a bright, fresh smile? Drs. Steven and Michael Saunders welcome you to our Asheville family dental practice. We are a family of dentists dedicated to helping your family maintain excellent oral health—and a beautiful, youthful smile throughout your lifetime! Between us we have decades of experience and are able to provide you with comprehensive care from childhood into your senior years. Whether it's a chipped tooth or lost filling, some of the most pressing dental problems seem to happen when you least expect them. Drs. Steven and Michael Saunders routinely treat dental emergencies and strive to see you on the day you contact us. If you're in need of emergency dental care, please contact our Asheville dental office at 828-277-6060. Welcome to Saunders DDS. 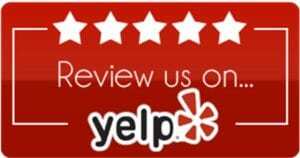 If you are looking for a new dentist in Asheville, North Carolina, we invite you to consider us. We love new patients and look forward to an opportunity to get to know you in person. Our family of patients trusts us with a wide range of dental procedures—including those for life’s special events, such as getting married. 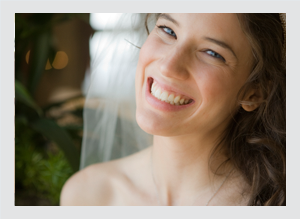 We’ll ensure your teeth are camera-ready for your special day. Make an appointment for a plan to put your “best teeth forward” including cosmetic services such as teeth whitening (SPECIAL), professional cleanings, tooth-colored restorations, or cosmetic veneers. We want you to say “I Do” with a big smile! Give us a call today at 828-277-6060 for your new patient visit. 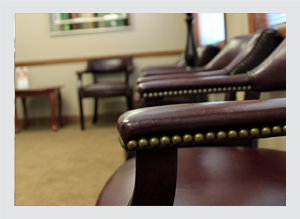 We begin each dental appointment at our Asheville dental office by listening to our patients’ needs and concerns. 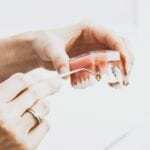 To establish a baseline, we do a comprehensive dental examination and then discuss our findings and offer options for a personalized treatment plan. We then formulate a plan to help you maintain lifelong healthy dental hygiene and achieve your desired goals. Drs. Steven and Michael Saunders perform a wide-range of services and are committed to offering high quality, state-of-the-art dentistry in a professional and caring environment. If you are looking for a new dentist in Asheville, NC, or want to learn more about our services, please feel free to contact us. In a Hurry? Need a dentist near Asheville? 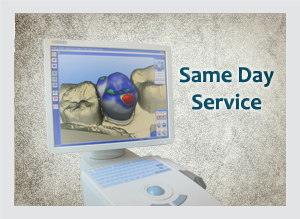 For patients where time is of the essence, we offer CEREC digital technology. This state-of-the-art CAD/CAM technology allows for most crowns, veneers, and inlays to be completed the same day during the span of one appointment. Heading to Italy for vacation and break or chip a tooth? Using computer-aided CEREC technology, Dr. Saunders can restore your damaged tooth using a durable ceramic restoration that has a natural tooth-colored appearance. In a couple of hours, you’ll be saying “Bon Voyage!” If you would like to inquire more about CEREC restorations at our Asheville dental office, please give us a call at 828-277-6060. What's the Best Way to Care for My New Dentures?